Communication is such a challenging subject for us all, and it can create huge problems in our daily life if it's not a skill we seek to actively fine tune. I came across Non-Violent Communication or NVC when I was doing some research on compassion. According to the NVC website: "Nonviolent Communication contains nothing new. It is based on historical principles of nonviolence-- the natural state of compassion when no violence is present in the heart. NVC reminds us what we already instinctively know about how good it feels to authentically connect to another human being." The seminar I attended today in Nafplio, was with Giorgo Tsitsirigko, who has been teaching NVC in Greece since 2011. It was an experiential session, where we got to practice a simple yet effective communication technique. One of the primary principles in NVC is being able to remain in the present moment as a listener. Every single one of us is used to being consumed by our thoughts when we're engaging in a conversation with someone, and aren't truly present with them, at the moment. Our thoughts take over, we want to give advice, share our perspective which comes from our eagerness to help, but in reality blocks us from being a good listener. 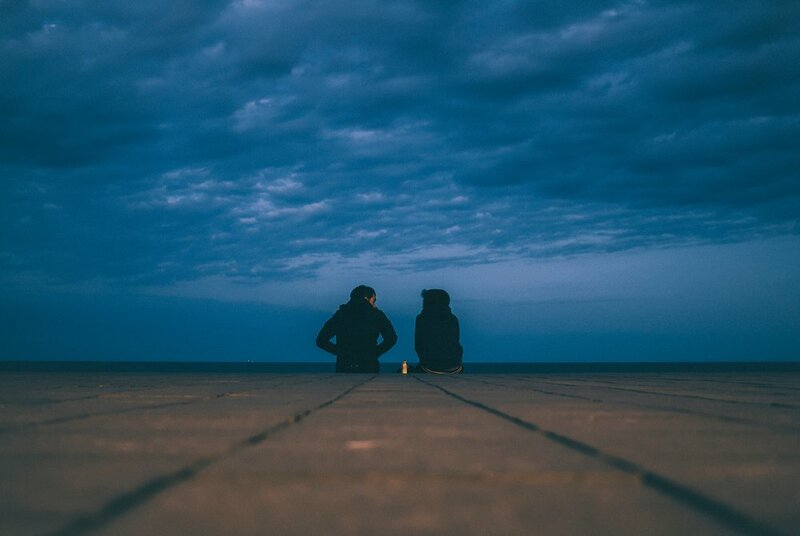 To practice the technique of becoming a better listener, we paired up with someone and sat across from them. We each took turns and talked about something that was on our mind. The other person listened without responding or showcasing any emotion or expression. While the other person was talking, I'd notice my brain sometimes drift off to thought (as it's meant to do!) so having learned my mindfulness skills (see?? It all ties together), I gently brought my attention back to listening and focused on my breath while tuning in to what my partner was saying. It was important to keep reminding my self to remain in the present moment with her, using my breath as an anchor, honoring her presence and allowing the spaciousness of my attention and my open heart to be there for her. This isn't an easy thing to do. But if we practice this skill, if we can learn how to be comfortable while being fully present with someone, especially when they're in distress, then we can have better a relationship with them and ourselves. We can make life a little easier for us, the people around us, and offer compassion, empathy and a brand new way of having conversations, all the while doing our best to eliminate suffering and enhance our wellbeing. I'm dedicated to learning more about NVC and practicing this skill. I hope you give it a try as well!